Former Omahan, Anna Mae Winburn, standing right in this photograph, leading The International Sweethearts of Rhythm. 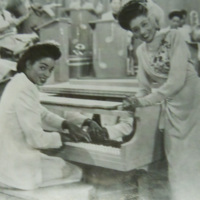 The International Sweethearts of Rhythm performed their jazz and Big Band hits at The Dreamland Ballroom during the 1940s. 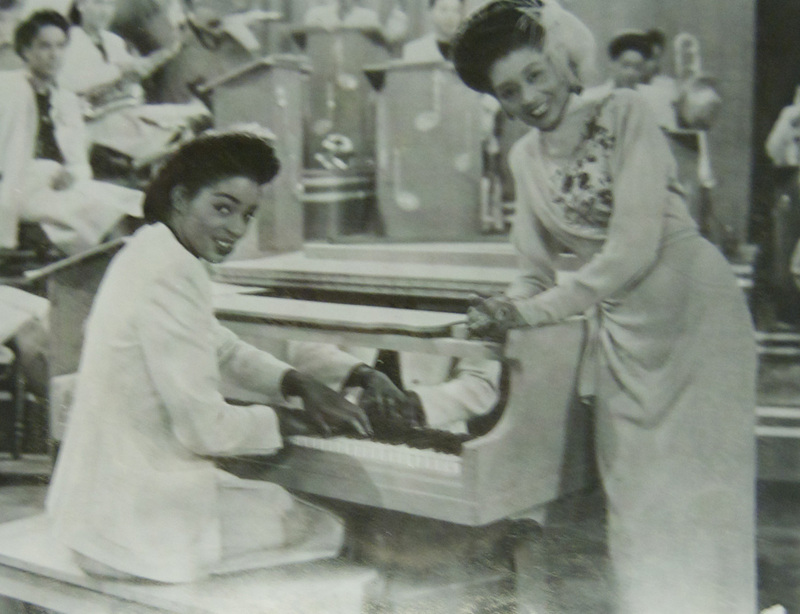 “Anna Mae Winburn and The International Sweethearts of Rhythm,” History Harvest, accessed April 21, 2019, https://historyharvest.unl.edu/items/show/14.